Boot season is officially upon us. I don’t know about you, but I am delighted. I love Autumn with cozy nights and layered clothing! Living in Ireland means we don’t realistically get to dress very summery due to the lack of sunshine, but when it comes to dressing for the cold weather, we Irish, we are pros! Looking forward to seeing how Victoria Beckham & Oliva Palermo style their boots for AW15! 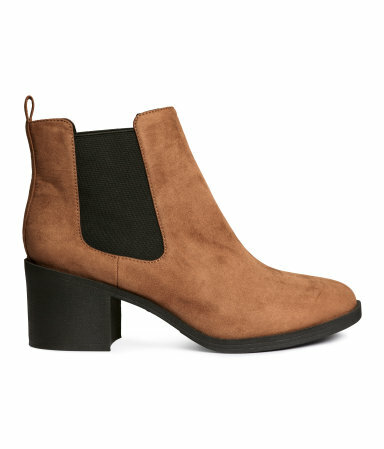 I’m a big believer in investing in your Autumn and Winter footwear. If it is good quality, you will get much more wear out of it. So even if something seems a little pricey, if it lasts, then it is actually better value in the long run. 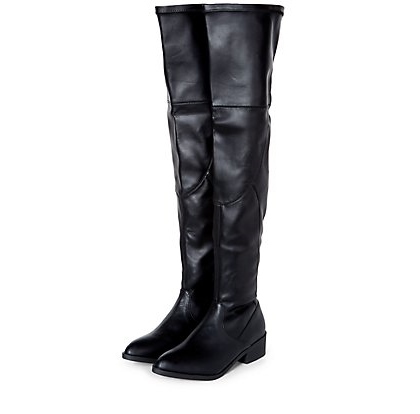 I’ve picked out some everyday boots that have recently hit stores, which I have been loving. 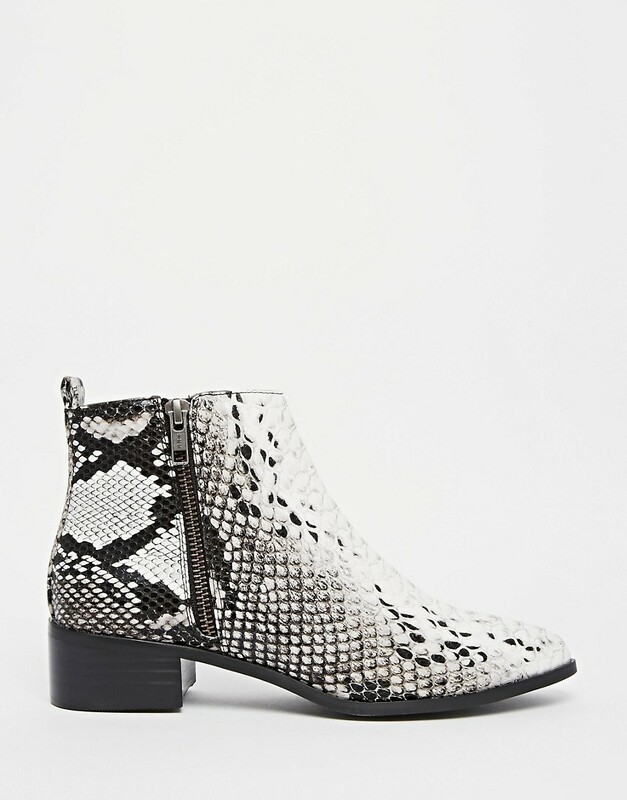 -Penneys generally have great versions of these Chelsea Boots in Black – I’d say they will be hitting the shelves soon! If you want to get away from the black and the browns, burgundy and grey are always great colours for Autumn and Winter. 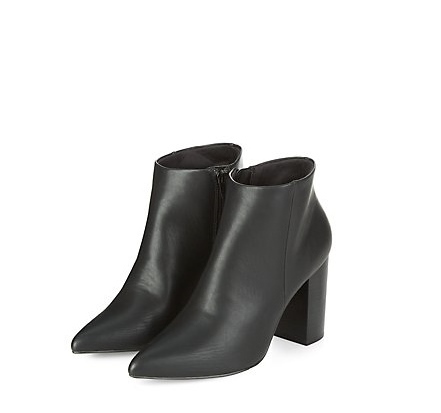 I know I usually pick items that are slightly more cost friendly, but good boots aren’t cheap. I may not personally wear all of the above, but I think there is something for everyone. 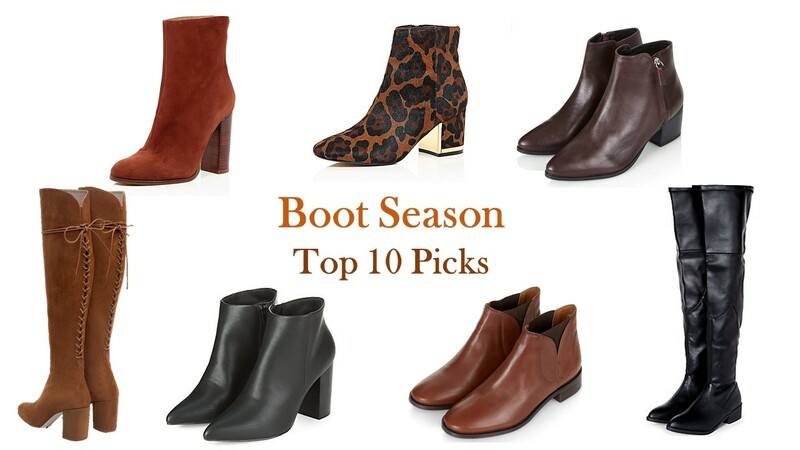 I much prefer dressing for Autumn & Winter so I am tres excited for Boot Season to be kicking off! This entry was posted in Fashion and tagged Autumn, AW15, Fashion Blog, irish blogger, Lifestyle, motivation, Olivia Palermo, Olivia Palermo style, photography, positivity, shopping, victoria beckham, Victoria Beckham style, winter by ZOELEXA. Bookmark the permalink.